Set in the Remote part of Southern Serengeti, Sanctuary Kusini overlooks the plains where game are a common sight all year round. 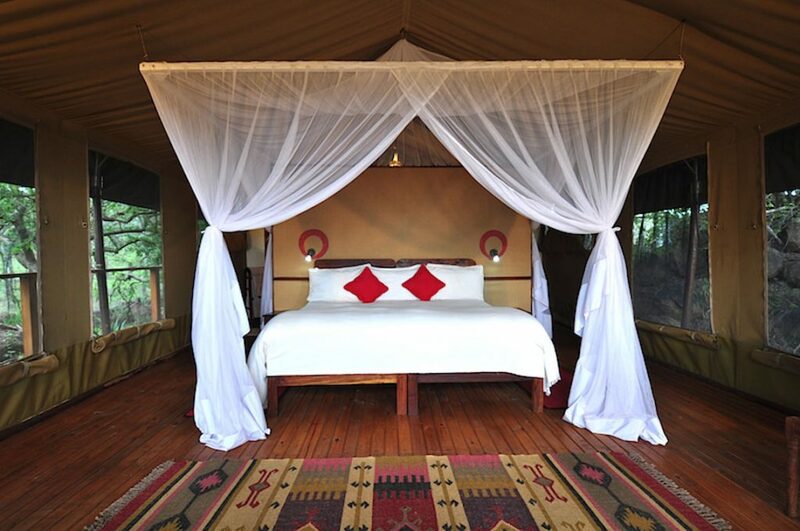 Built around spectacular Rocky Outcrops in the path of the Great Wildebeest Migration. 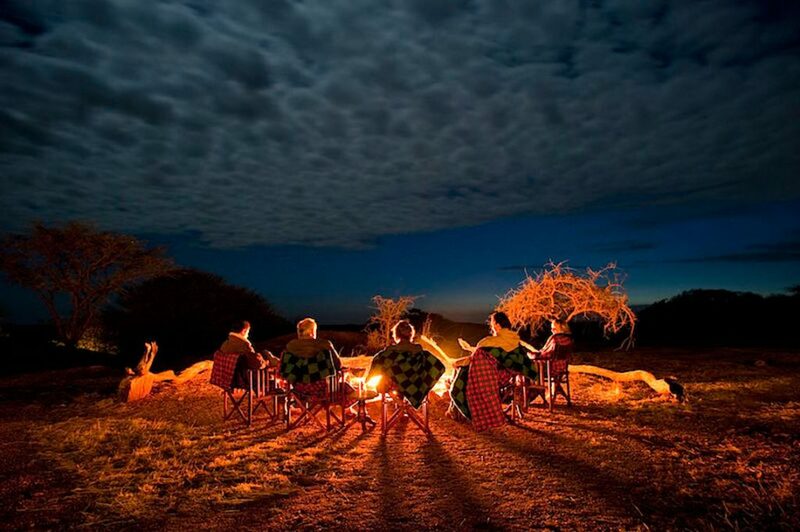 The camp is ideal for cheetah sightings.